SOLD! 543 Richmond Condos. 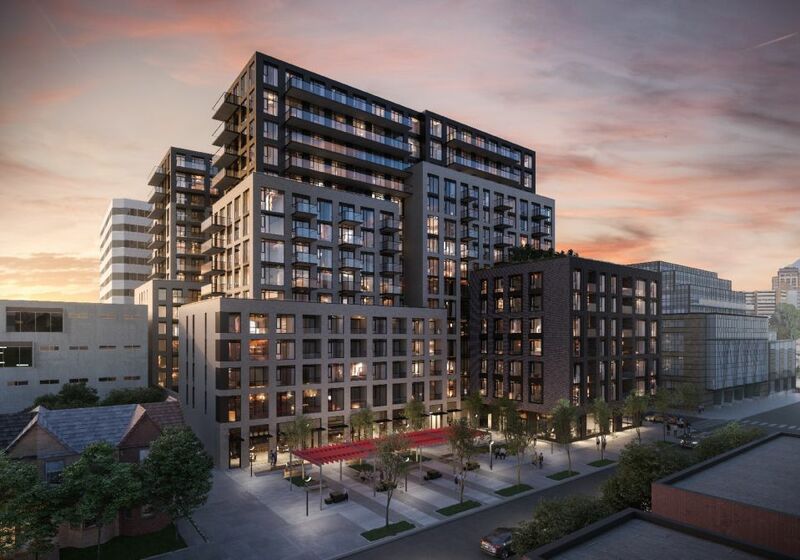 A superb New Condo development by Pemberton located at Portland and Richmond W, Toronto. 15 storey condo that will house 534 suites in the heart of Toronto’s Fashion District. This is your chance to live at Toronto’s most fashionable address. This project is selling out quickly. Limited suites are available. DM me for more information and to gain exclusive access for this project. Visit www.danielleyeates.com for more information.